Petzl have released additional customer information on the maintenance and inspection of their Croll ascender. This is not a safety notice but is provided to increase user knowledge and highlight the need for effective inspection when products are used intensively for commercial operations. The safety bulletin is relevant to all Croll users but will be of especial interest to organisations that use the Croll ascender offshore or in coastal areas. 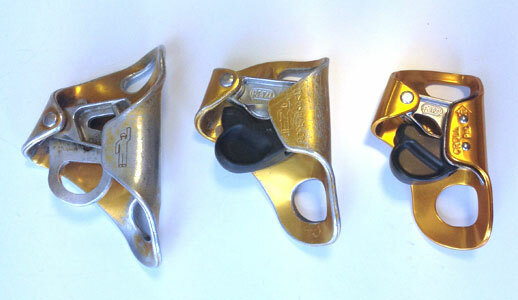 Note: Petzl Croll ascenders have been available for over 30 years and are used throughout the world. Their durability in their intended market is well established.